You have been looking for that perfect home for weeks maybe even months and finally it hits the market! Now what? What is your next step and what do you need to be prepared for? Here are a few steps to make the process easier and less intimidating! Find an expert to help you! This may sound simple but making sure you have a good quality professional real estate agent representing you as the buyer is crucial. You want someone who knows the market inside and out. There are a lot of real estate agents but a small percentage who are elite! When you’re making the biggest investment of your life you want an elite professional negotiating on your behalf! What most people don’t realize is that having a buyer’s agent to represent you typically cost you nothing. In most markets the listing company is paying the commission to the buyer’s agent. So don’t be afraid to get a professional to help you navigate the process! This doesn’t necessarily mean the amount of money you have but that you’re prequalified to purchase a home that you would consider buying! A lot of times buyers want to start looking at homes and worry about qualifying later. This is a big mistake! In today’s market and in most of the country there is a huge inventory shortage meaning a strong sellers market. Sometimes homes in certain price points are on the market only days or hours. This is not the time to be worried about if you can afford it! Take care of that upfront and get a good local lender to get you qualified. Local is the key! Find someone who works in your area. Chances are if you like a home in the current market situation so do other buyers. Depending on the price point it could be quite a few buyers. Don’t mess around! Make your best offer first! Make it hard for the seller to tell you no! With the offer, include a letter about you or your family and why you love the home. Selling a home can be emotional at times so this may help the seller with their decision. Yes the price is important but there are other things you can do to make your offer strong! Have your buyers agent find out the from the listing agent the motivation for why the sellers are moving. Don’t be afraid to ask your agent to find out what terms may be beneficial to the seller other than price. Examples would be closing date and how much time the seller would like, due diligence time, good faith monies upfront, and type of financing are just a few. Don’t always assume that the price is the most important factor especially in a multiple offer situation! 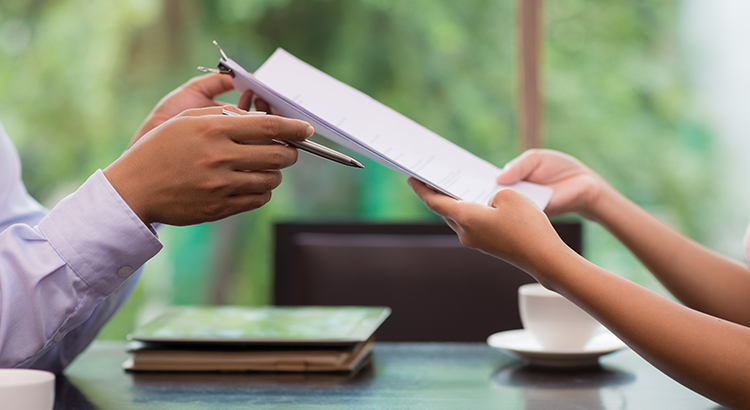 Follow these steps next time you’re looking for your dream home, and it will make the negotiating process a lot smoother!